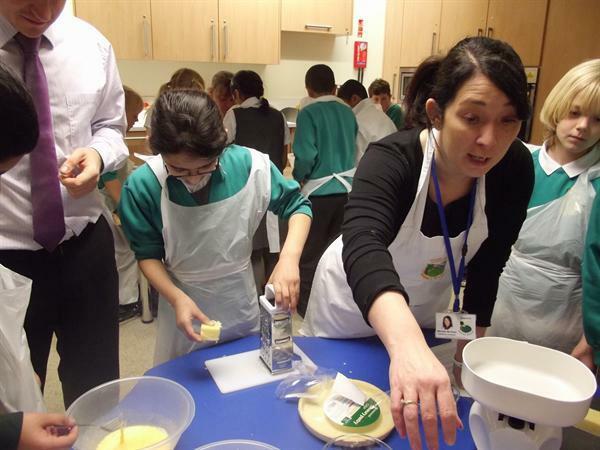 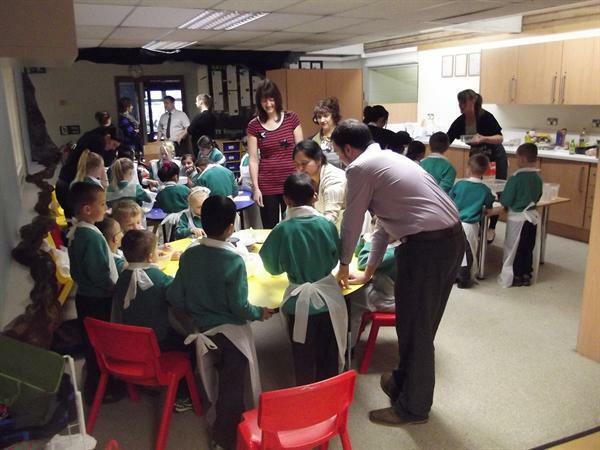 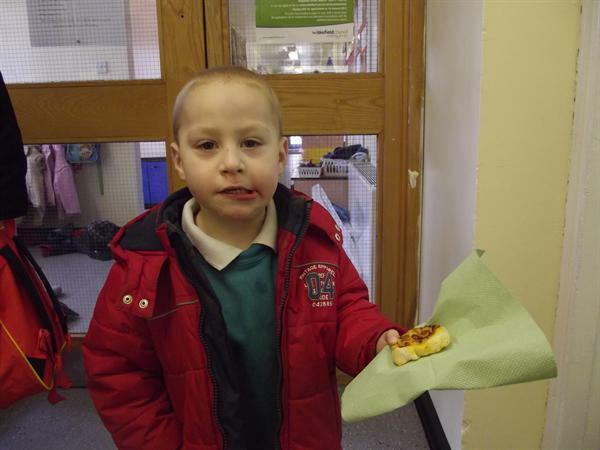 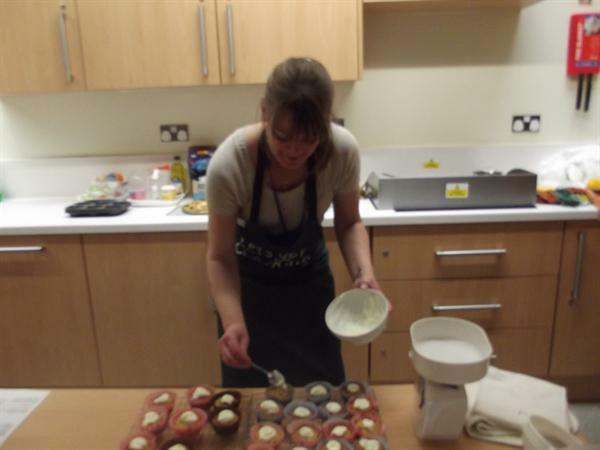 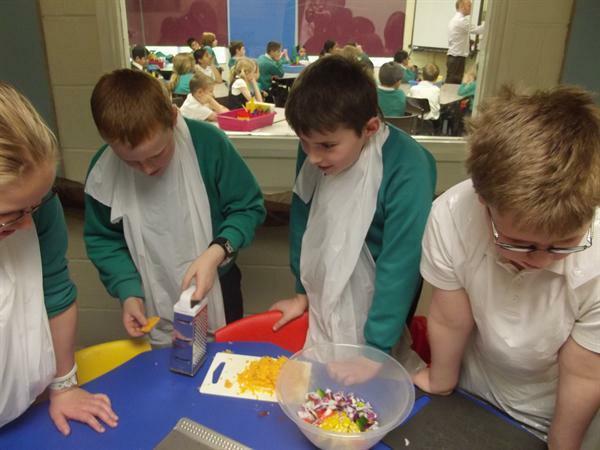 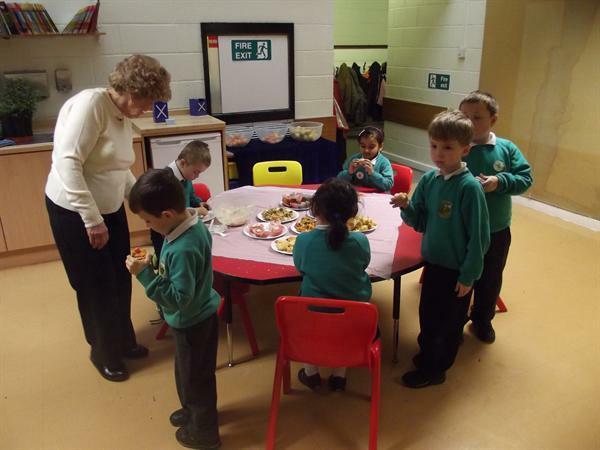 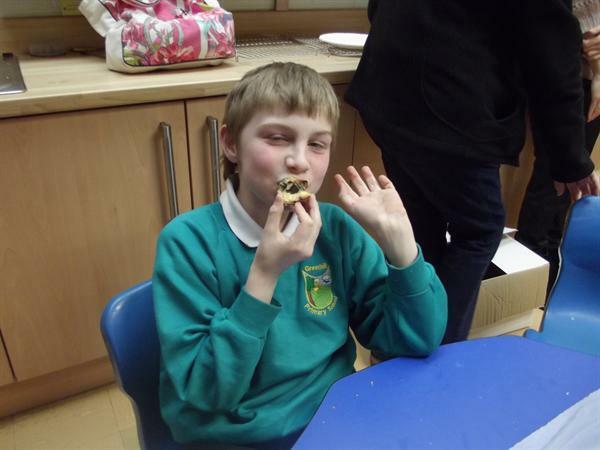 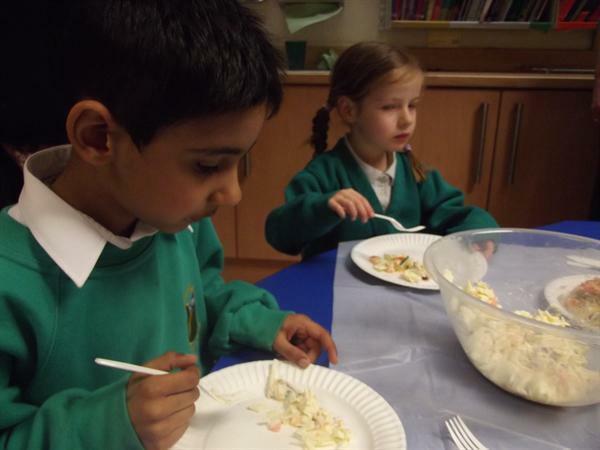 We had a great day taking part in the Let's Get Cooking Cookathon on Thursday 8th March. 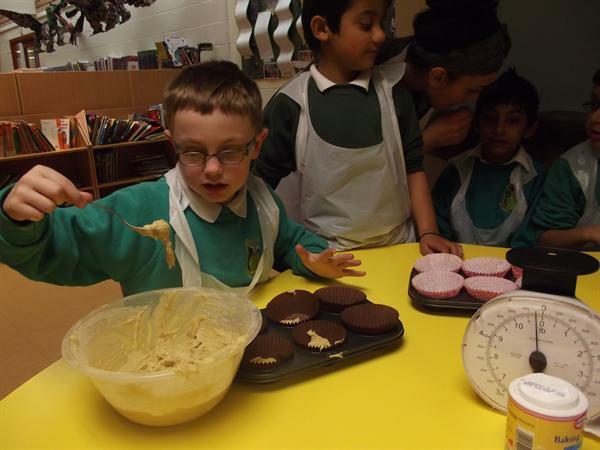 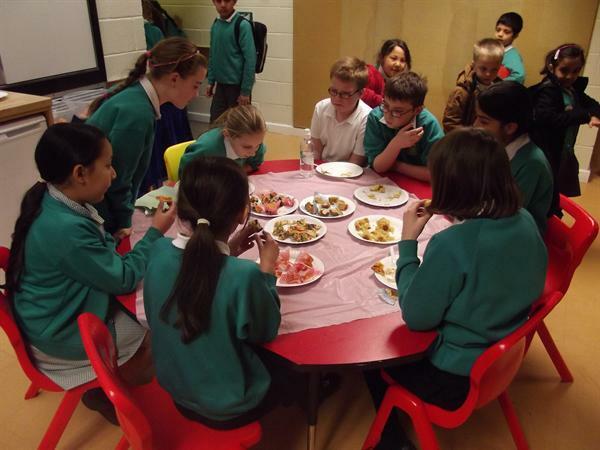 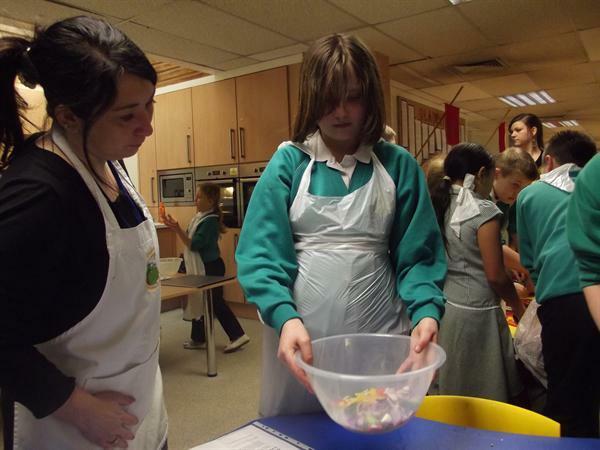 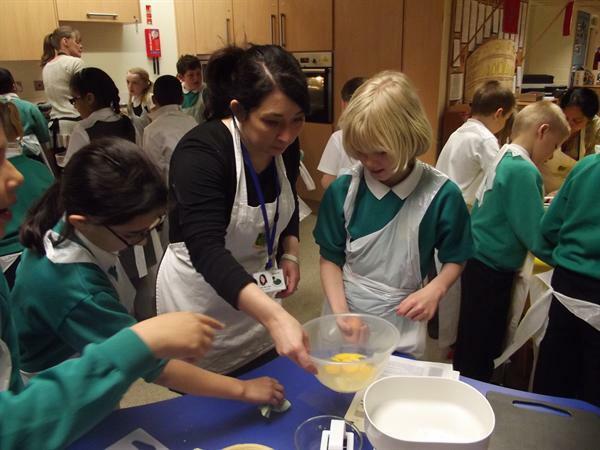 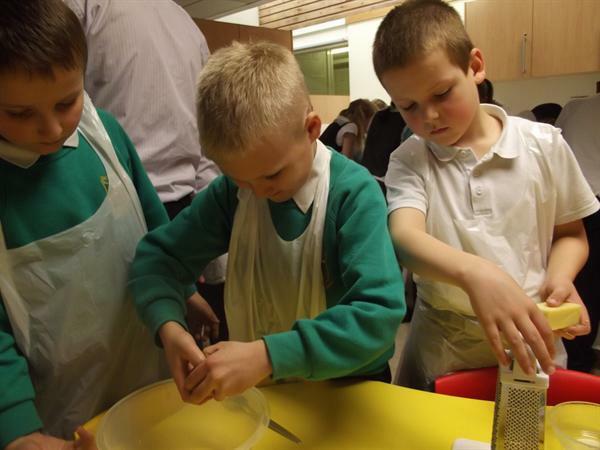 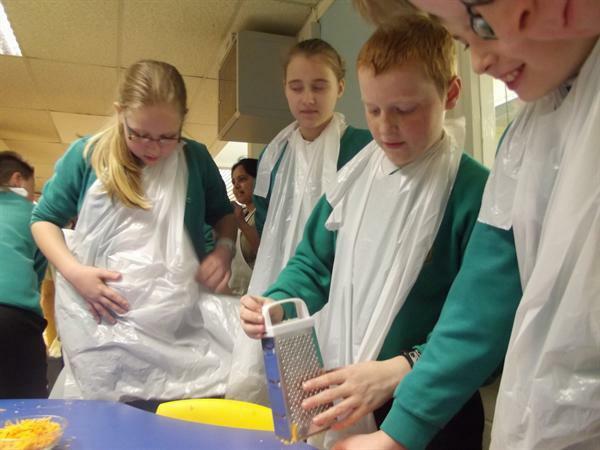 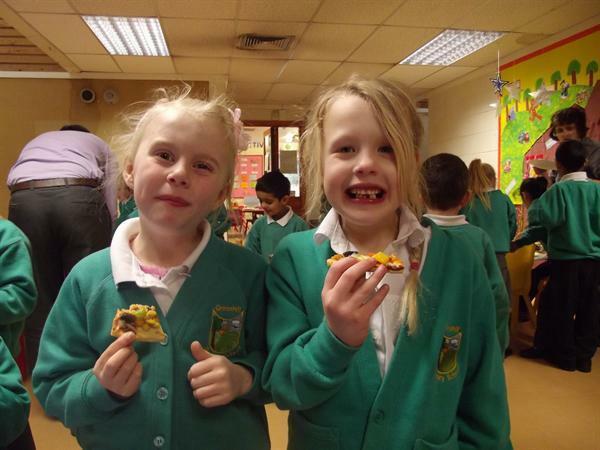 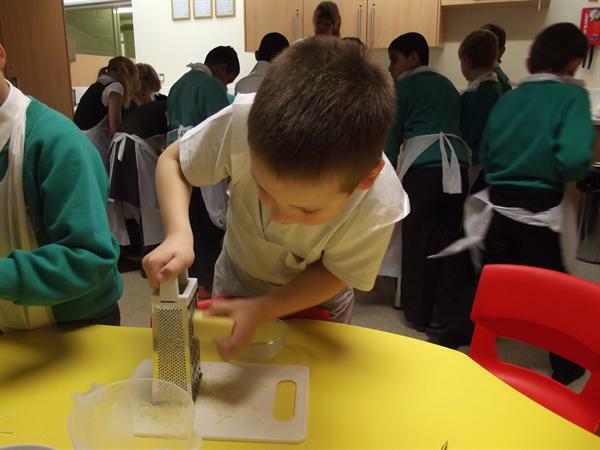 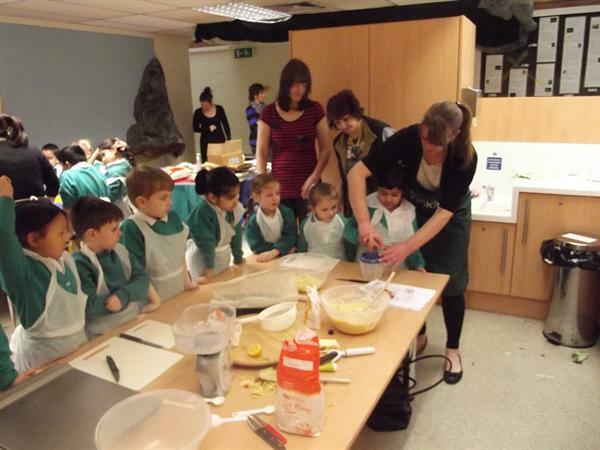 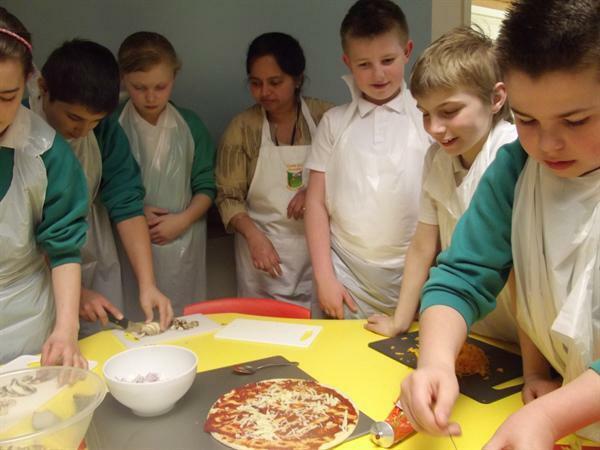 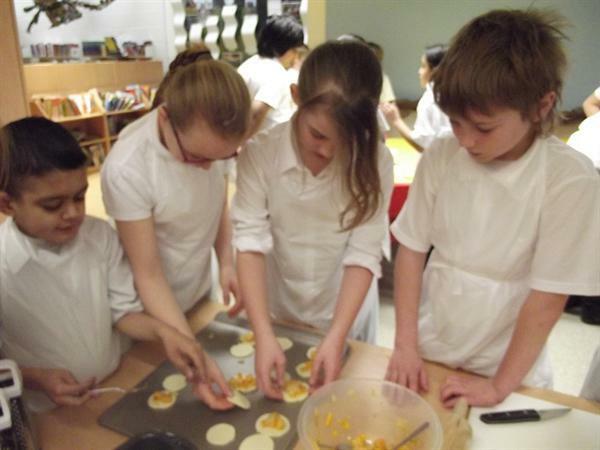 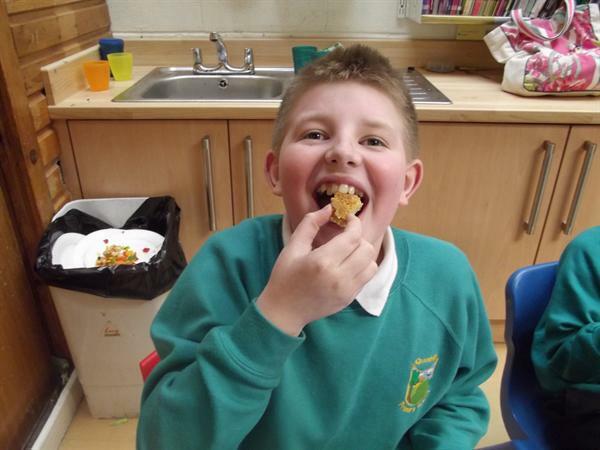 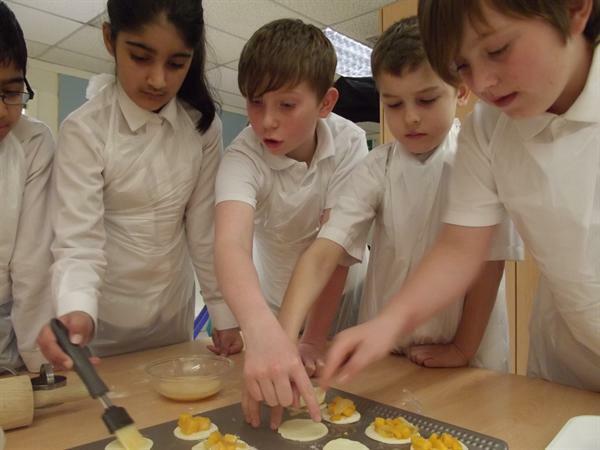 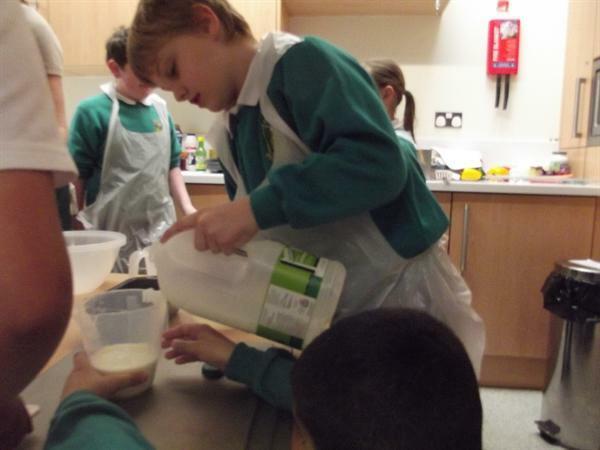 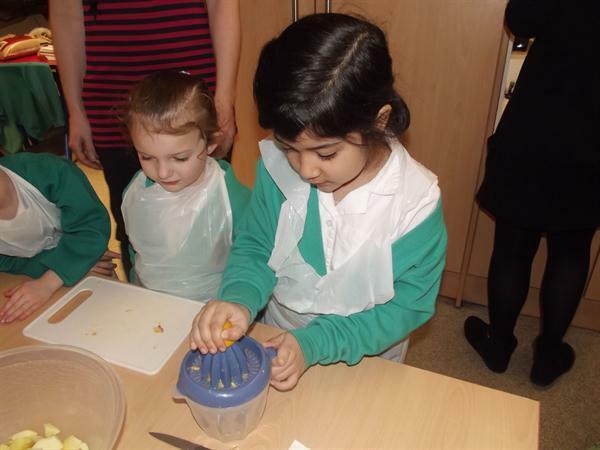 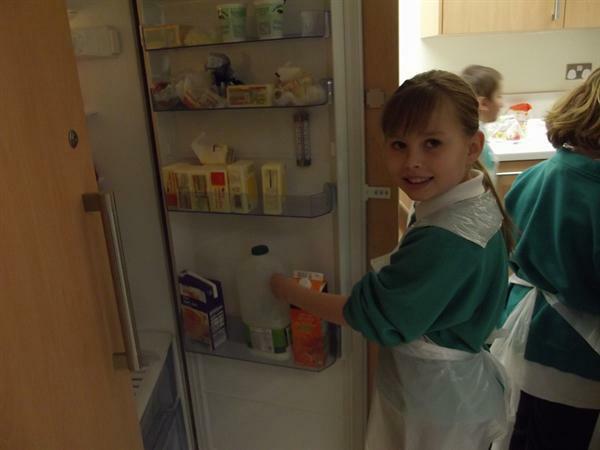 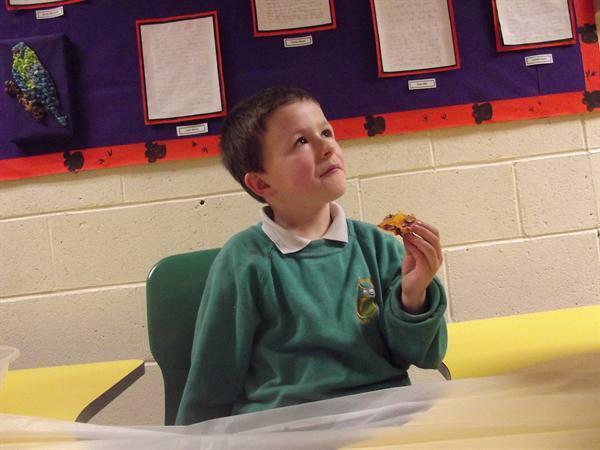 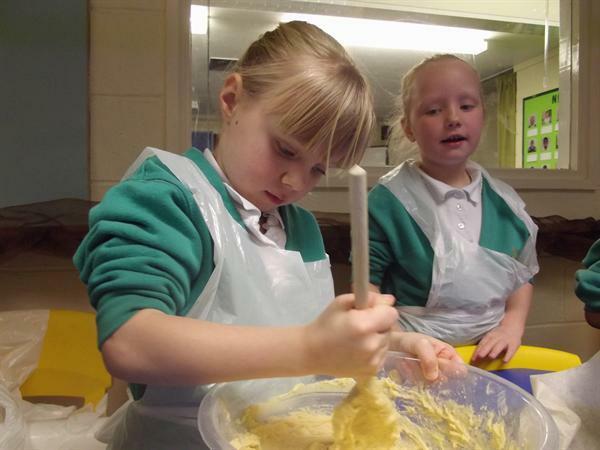 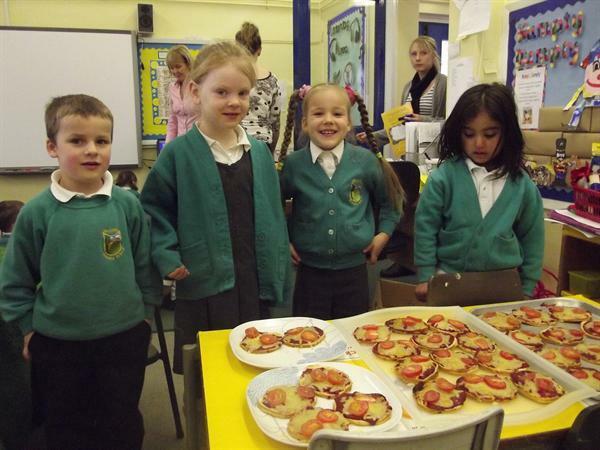 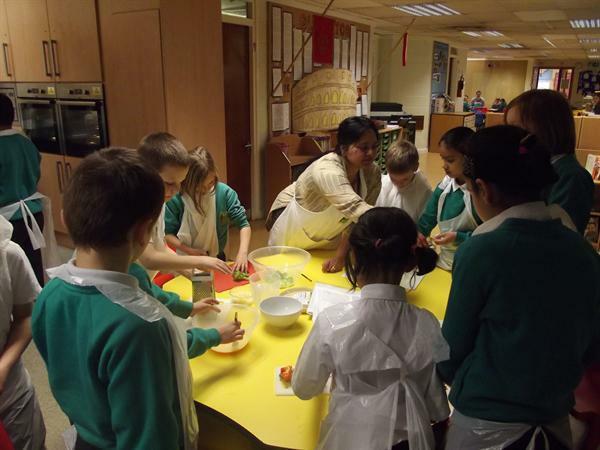 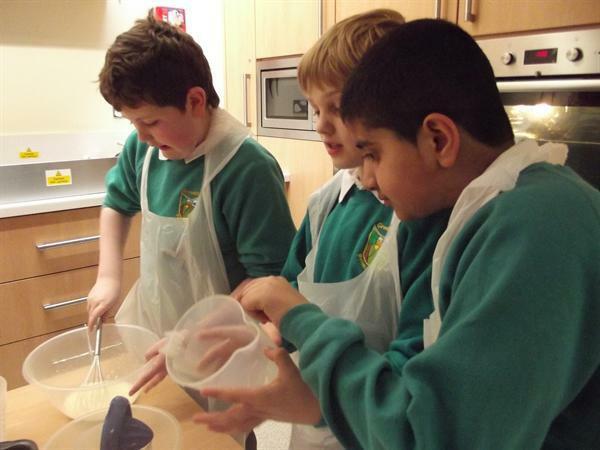 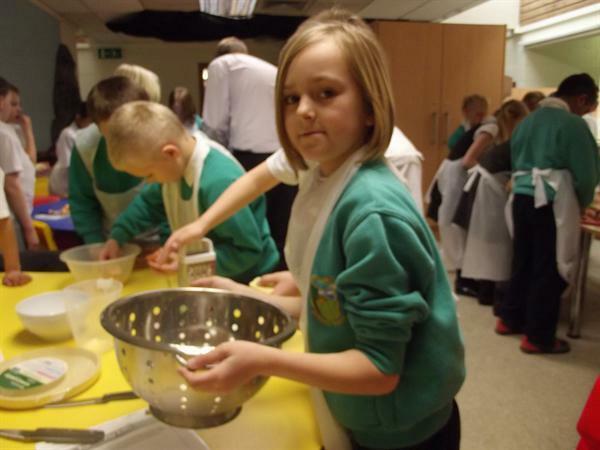 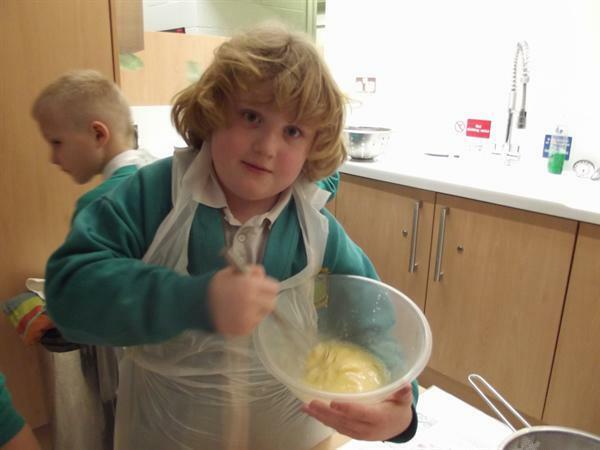 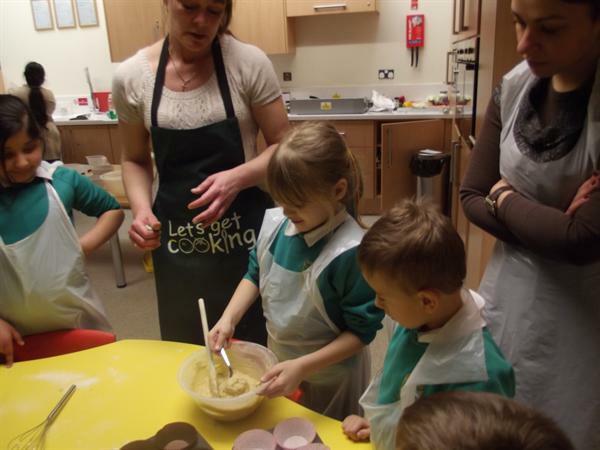 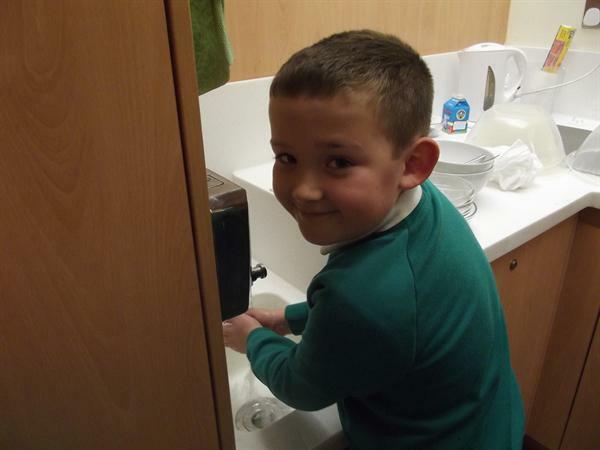 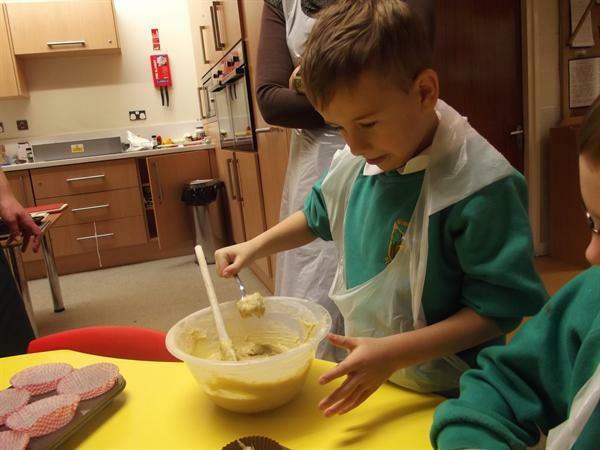 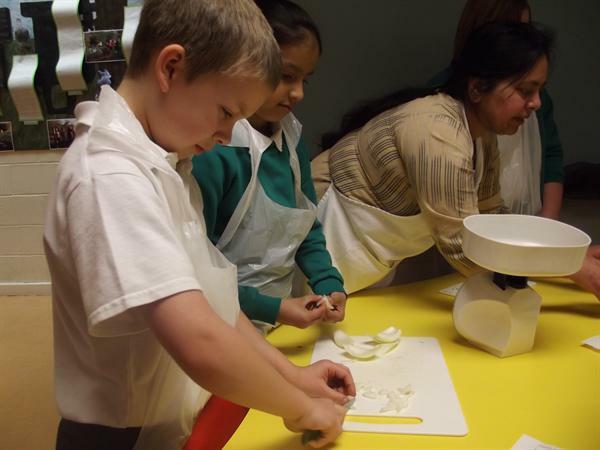 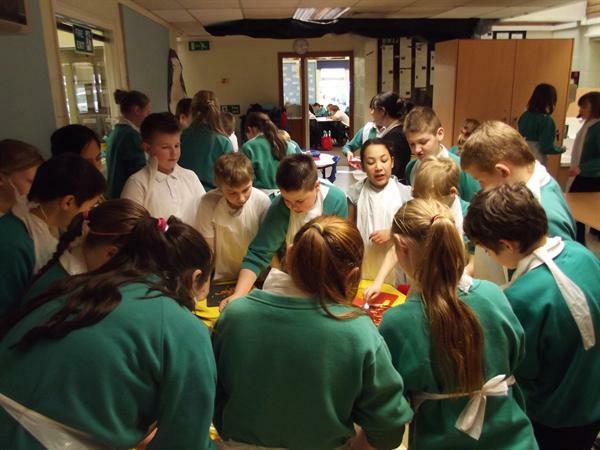 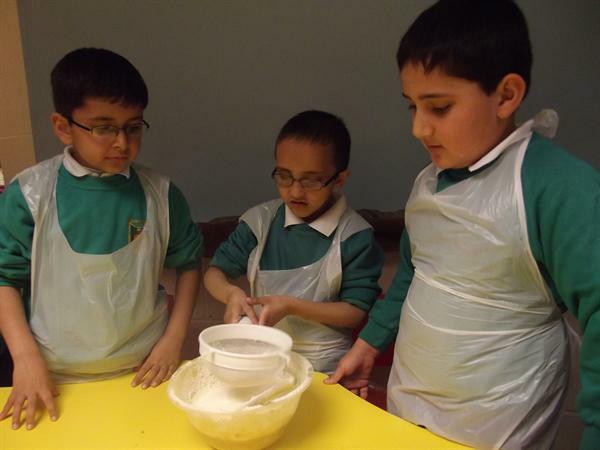 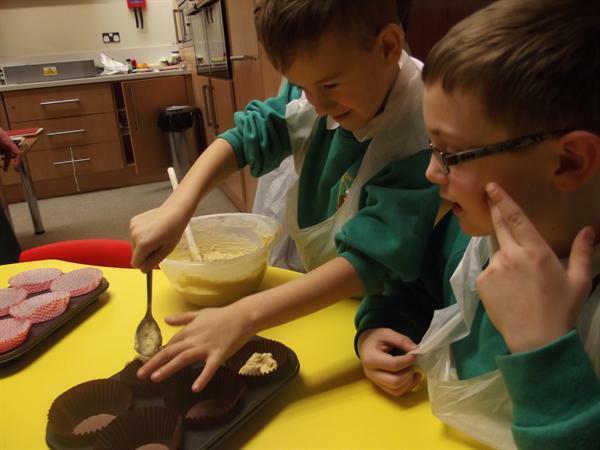 Every child in school, from nursery to Year 6, was involved in cooking activities - that's 250 children! 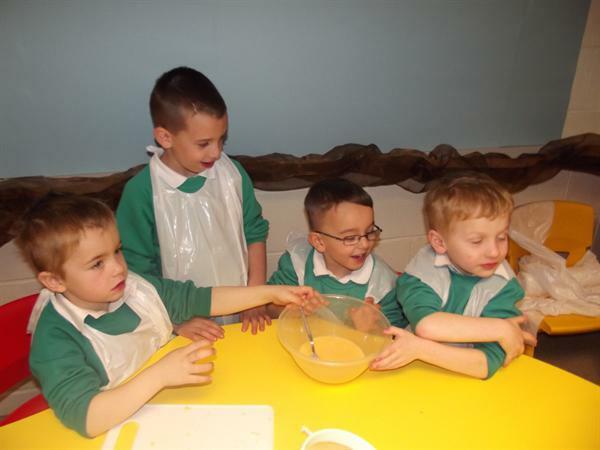 The pictures below show what great fun we all had as well as learning lots of new skills.